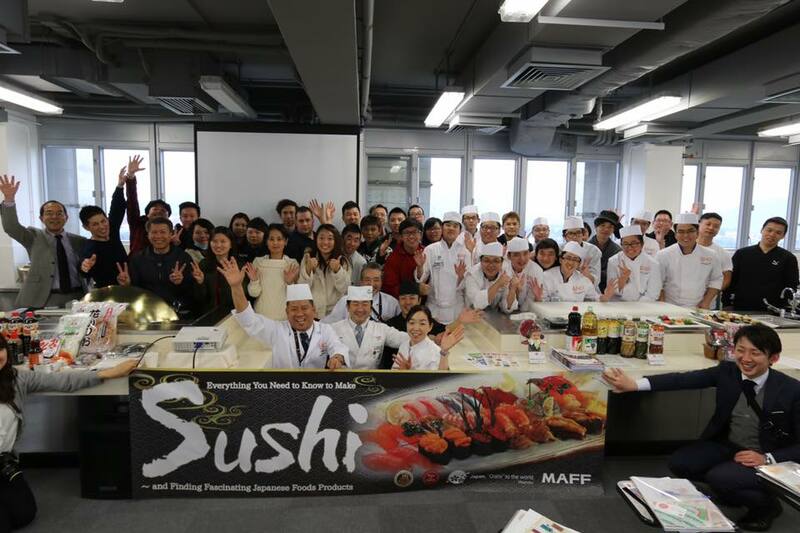 for MAFF project, Sushi skills seminer was held in Hong Kong. 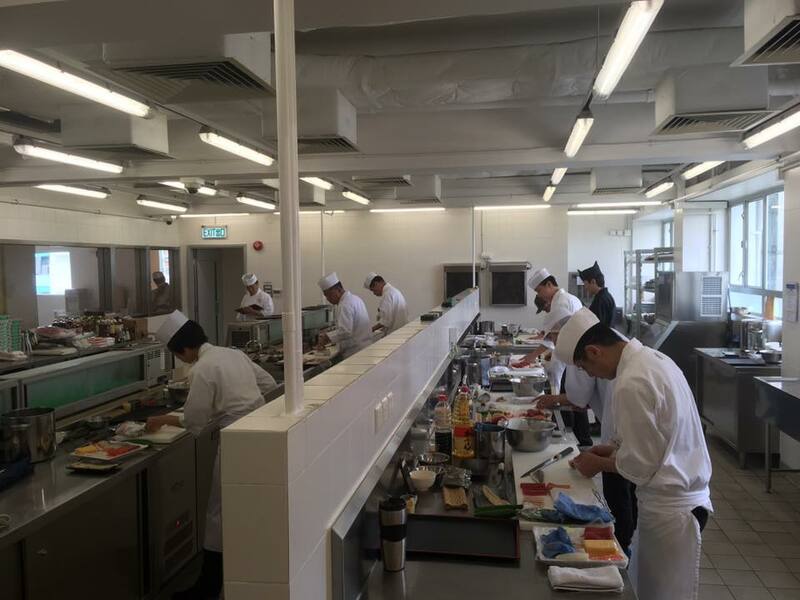 Ambassador Matsuda, Japan embassy in Honkong and Mr.Inoue , director general of Food Industry in MAFF came to the venue. 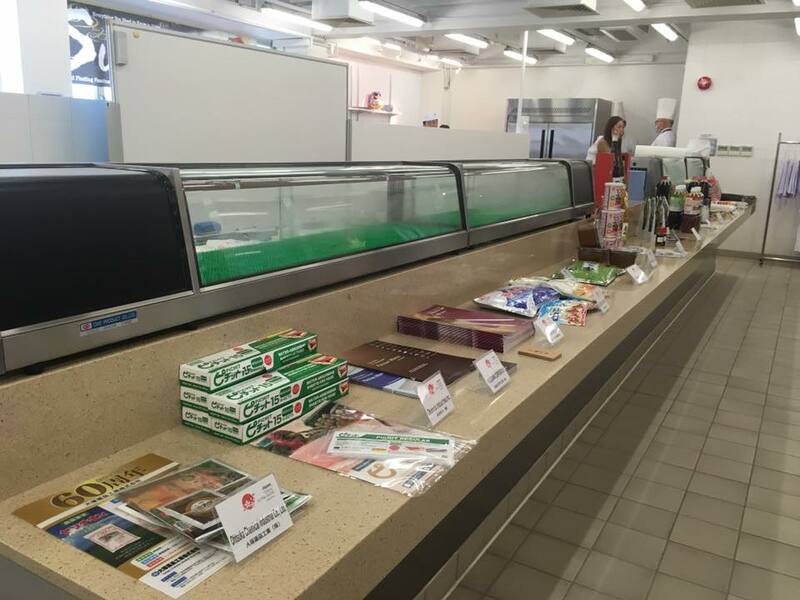 There were many kinds of Japanese food product and cooking equipment.